How to get yourself certified? Keep reading. First, you have to get yourself familiar with the Scrum framework. You can start by reading the Scrum Guide written by Ken Schwaber and Jeff Sutherland who developed Scrum. You can read it HERE online. You can also download it over 30 different languages from Scrum Guides. 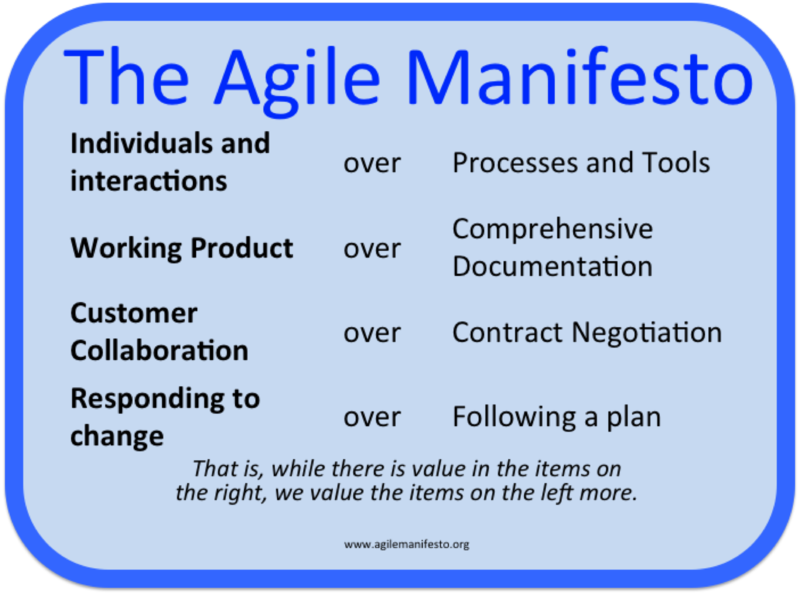 The Agile Manifesto is the Manifesto for Agile Software development. Agile is to solve the issue of the time lag between business requirements and the delivery of the product that answered those needs. For the original manifesto, you can read it HERE. Reading the guides is just to the beginning. You need to find the reliable source of the information you need to get ready not just for the certificate but also for gearing yourself up with knowledge for practice. Scrum Alliance is the official website which you can get all the information about the certificate you need. It cost you 50 USD per year to join the community, which is fair, as you can connect to the regional and global gathering, Agile careers, exclusive webinars, and more. It is the site where you register to get certified. Although comments on the course exam include "the exam was an insult to my intellectual capabilities", a two-day (16 hours) CSM course is mandatory for everyone before you take the exam. On the Scrum Alliance website, you can find the course offered in your location. Find the course. Once you take the course, you can take the CSM exam anytime you think you are ready. Good luck! Comment will be posted once reviewed.